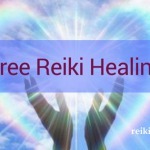 Reiki is a subtle healing energy which exists in all of us. By practicing Self-Reiki daily, we can maintain the energy equilibrium within us, which is of utmost importance. The living and nonliving things are made up of Energy, so it is but obvious to enable oneself to the benefits of Reiki, when the Energy Equilibrium goes down, or not at its best. This disharmony in Energy Equilibrium leads to chronic as well as acute diseases, if untreated. The Basic, as well as the Advance Training of Reiki, takes one/two days each. The person draws as much energy as is required, and uses it as appropriate. Therefore, there is no need for monitoring. Reiki is an intelligent energy, irrespective where Reiki is made available, it flows to wherever required. Treatment of Reiki is almost same for different diseases, as it works on energy level, depletion of energy get healed when reiki is provided to appropriate points or endocrine glands. Reiki operates beyond thoughts, faith, belief system, and religion, hence, there is no specific need for any specific changes in one’s lifestyle. Reiki is a very gentle energy, which works with a high degree of silken smoothness. When a person starts practicing Reiki, whatever comes up, comes up in an appropriate way and gets healed. Reiki benefits both the giver as well as the receiver. Can be applied to a large scenario. While one to one Reiki has its own significant role, Reiki can be effectively made available to groups as well. 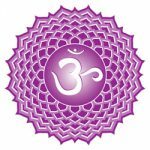 Some of the groups are making Reiki available to the dying persons of the World, the cancer patients of the World,the blind children of this World, etc. 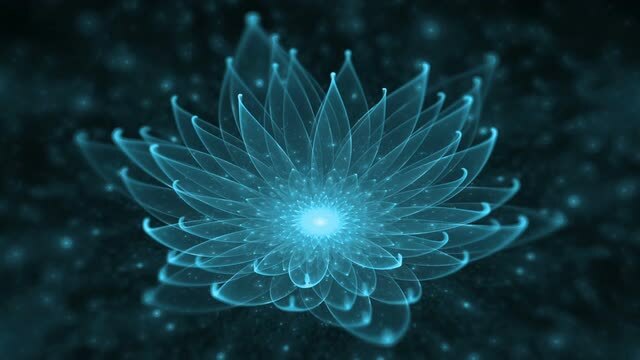 Reiki enhances the effectiveness of other therapies, so Reiki works in harmony with any healing techniques. Apart from human beings, Reiki can be made available to plants, animals, and non-living things also. When Reiki made available to plants, research shows it leads to better growth, flowering, and production. Animals love Reiki too. Reiki also works on instruments such as refrigerators, TVs, and telephone, smartphones as well. Chakras are the superfine energy centers in our body. Reiki activates the Chakras and establishes a balance between them. Closely linked to chakras are the endocrine glands which generate hormones. Reiki activates these hormone generation centers and established a balance between them and brings about harmony within. Endocrine glands secrete hormones, which are necessary for the proper physical, mental and emotional development of a person. There are millions of cells in our body. Between each of these is an empty space,broadly we can call it SYNAPSE, that is approachable only by etheric energy. Reiki activates these millions and millions empty spaces in our body. In the nervous system, Synapse is the space that connects one neuron to another. It is within this space that neuron secrets nurotransmetors and communicate with one another, triggering an electrical impulse. Thus, there is Energy in the body on a very basic level. Reiki helps us to reach out to these synapse by working on Etheric level of a person. we can conclude that Reiki is a wholistic healing energy , which works on all seven layers of human Auric Body System. Thanks for your comments peachesoi. Hi Jocelynoi, Good day to you. Thanks for your comment and definitely going to look into the matter about internet explorer, thanks for your suggestion. I would definitely like to have your views on my other posts also.